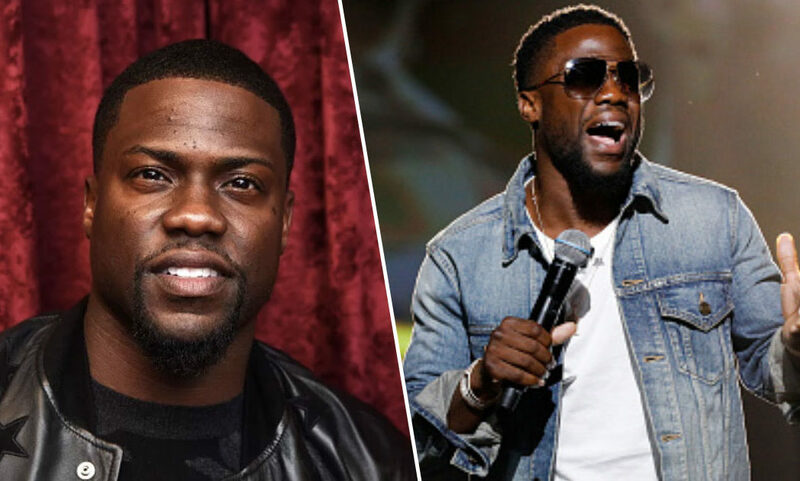 Comedian and actor Kevin Hart may return as this year’s Oscars host following stepping down from the appointment. Last year Hart was announced as the host of the upcoming 91st Academy Awards but stepped down two days later after homophobic and insensitive tweets he posted some years ago resurfaced. These tweets included comments such as ‘if I can prevent my son from being gay, I will’ and Hart joking about his son playing with a dollhouse being ‘gay’. A month later the Oscars is still without a host and is running out of time to find one considering the ceremony is taking place at the end of February. 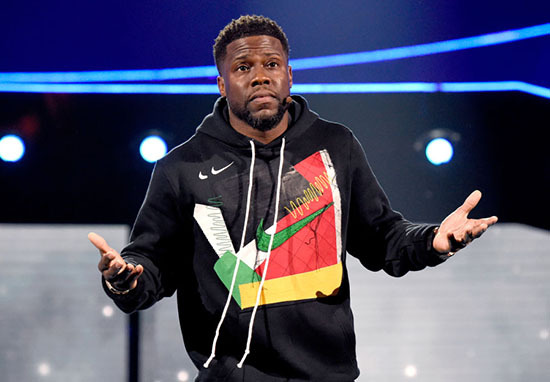 Hart may be happy to help though as in an hour-long interview on Ellen DeGeneres’s chat show the comedian revealed he is reconsidering his decision. Following the controversy Hart was given an ultimatum by the Academy – either apologise for the tweets or step down from hosting duties. Hart chose the latter claiming he had already apologised for the tweets before apologising again anyway. Now though he is considering his options as Ellen, who has hosted the Academy Awards twice before, showed her support saying she has been in touch with the Academy itself which backs Hart. I called the Academy today as I really want you to host the Oscars. I was so excited when I heard that they had asked you. I thought it was an amazing thing. Agreeing with Ellen, Hart concurred the problem lies with those who unearthed his old tweets describing it as a ‘malicious attack’ on his character. If he does return it will be interesting to see what the online reaction will be.